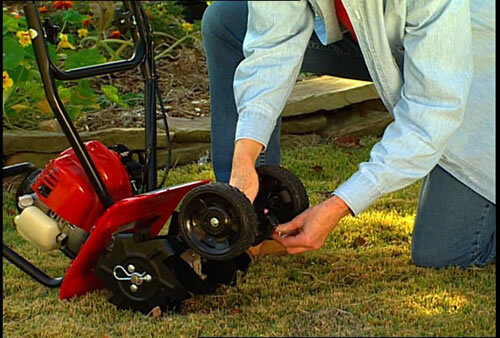 The heart of any tiller is its engine. 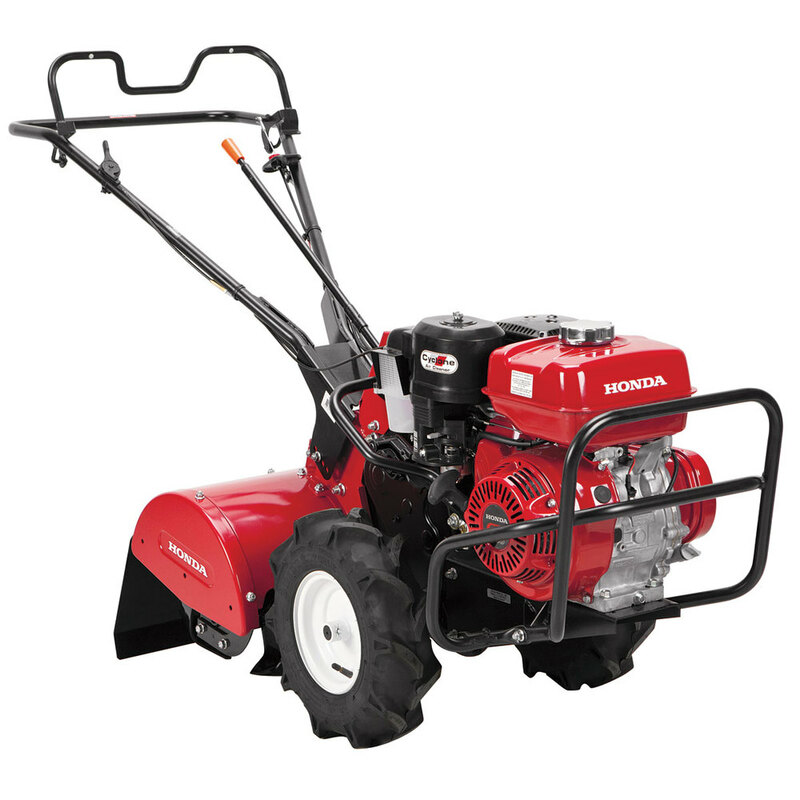 Durable Honda GX series commercial grade engines are easy starting and provide ample power for the toughest conditions. 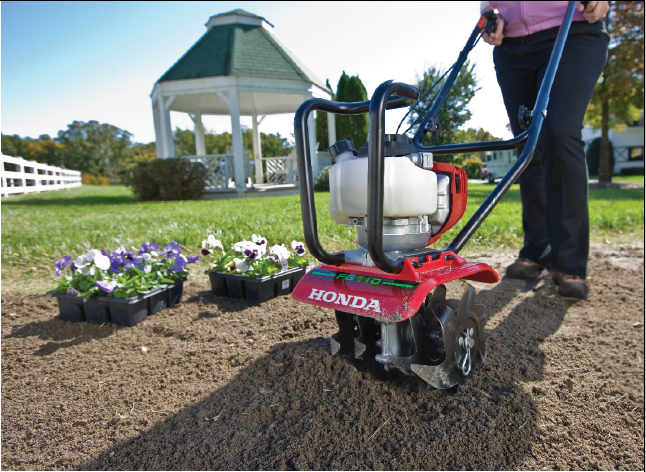 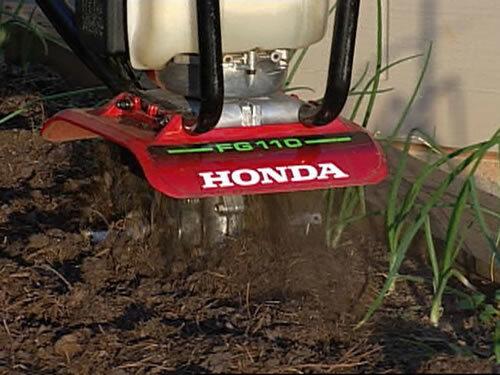 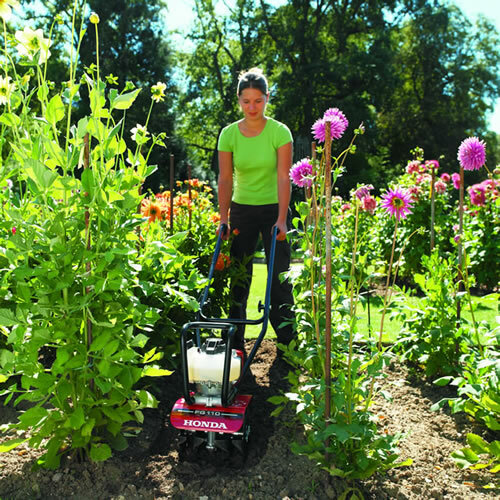 Honda engines have long been recognized by the commercial landscaping and rental industries as the leader in providing reliable, quiet, fuel-efficient power. 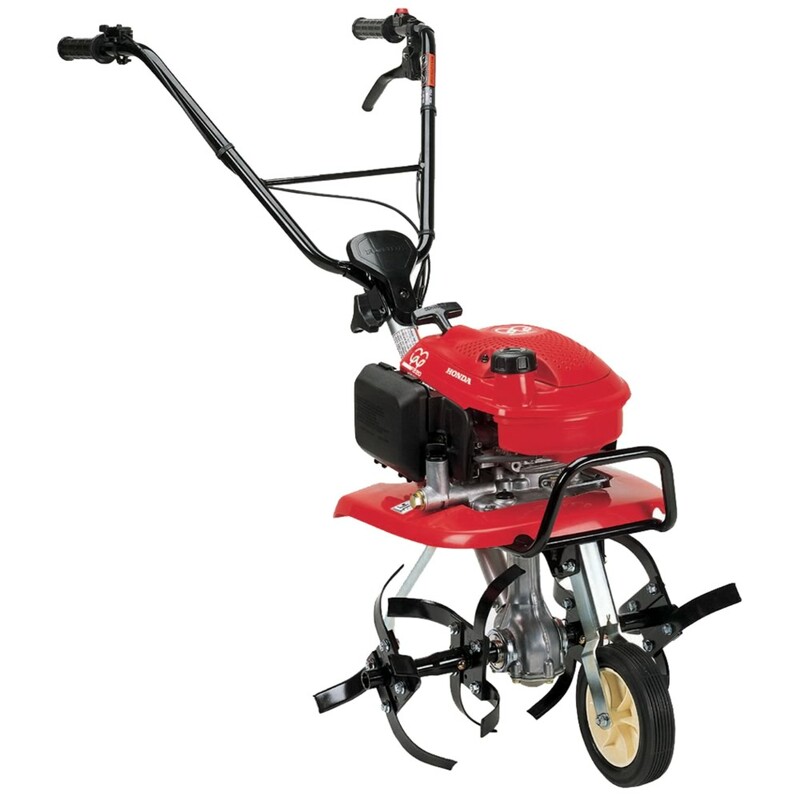 You’ll find our tillers to be no exception. 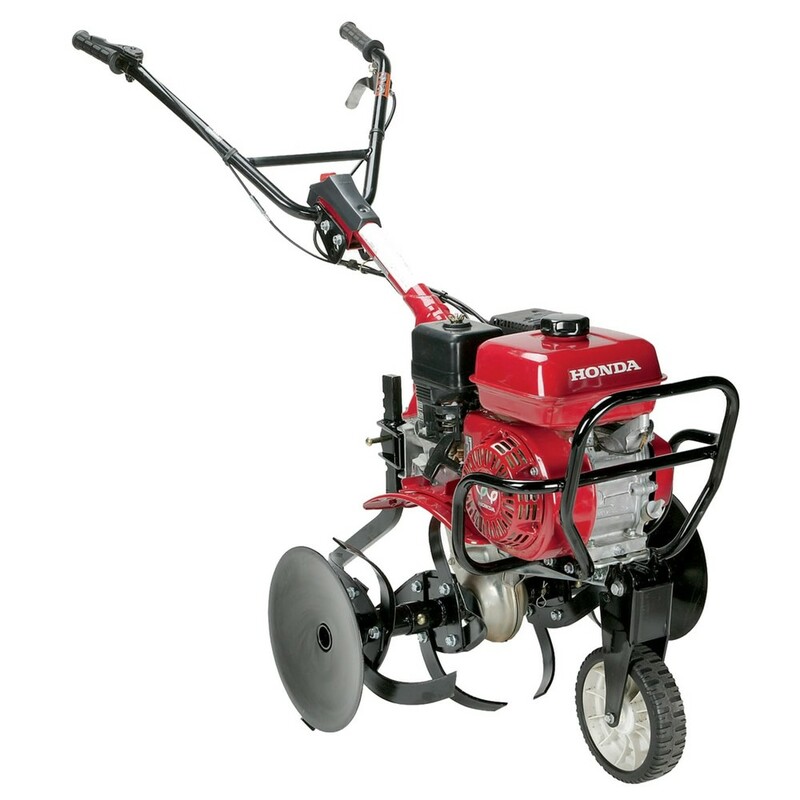 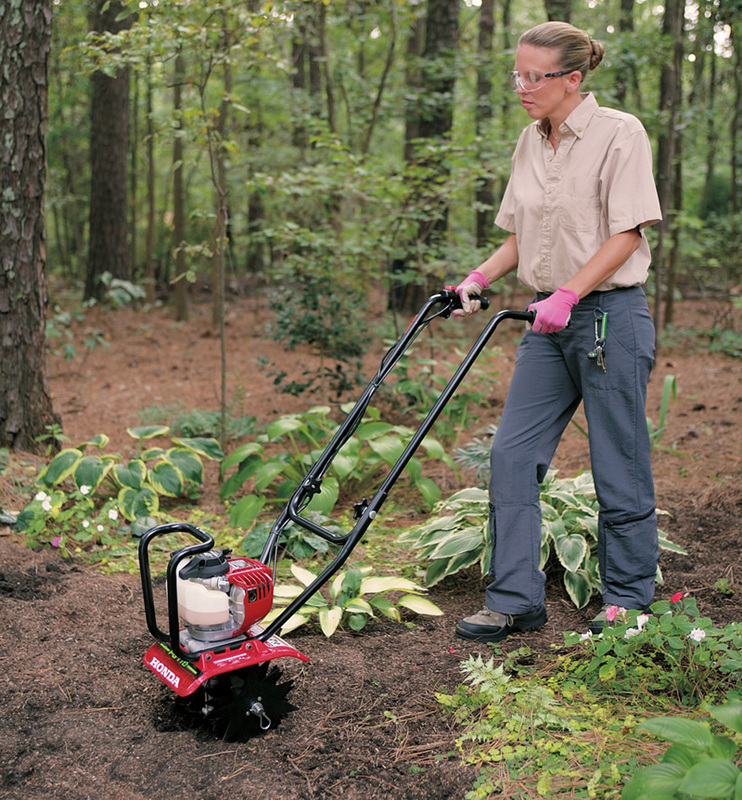 ORDER YOUR HONDA TILLER TODAY!